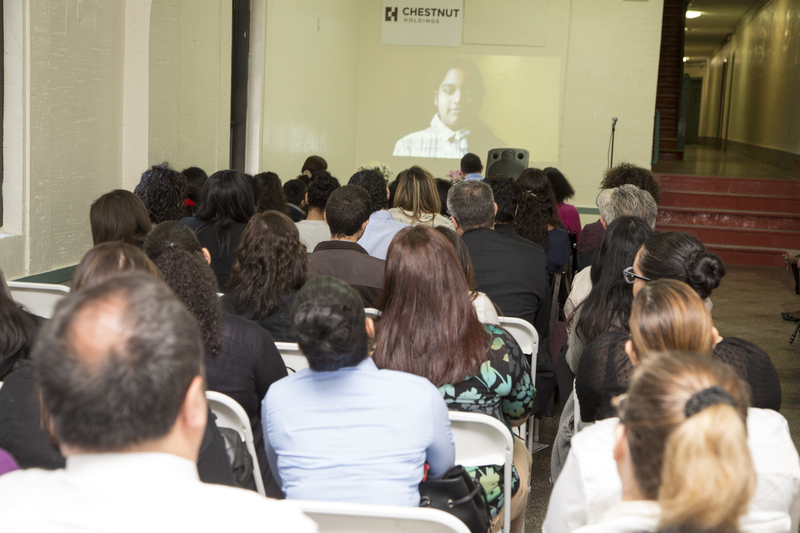 At Chestnut, we are committed to improving not only the buildings in which our tenants live, but also to helping affect positive change in the surrounding neighborhoods. 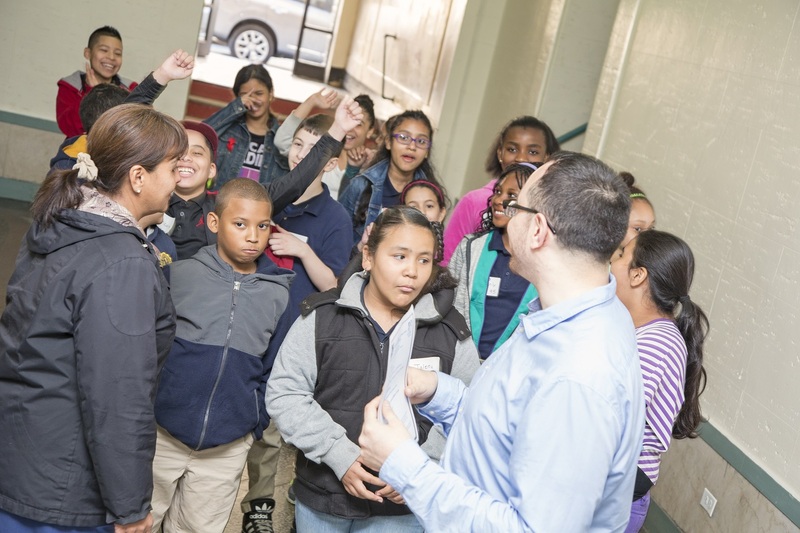 We strive to build relationships and work in ways that will help build a brighter future for our tenants and the community. 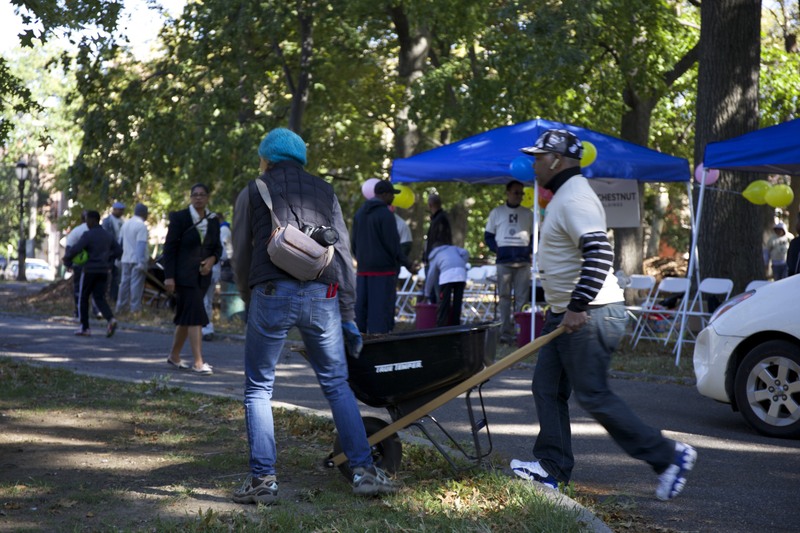 Supporting causes important to our tenants and the local New York community has always been, and continues to be, an integral part of our mission. 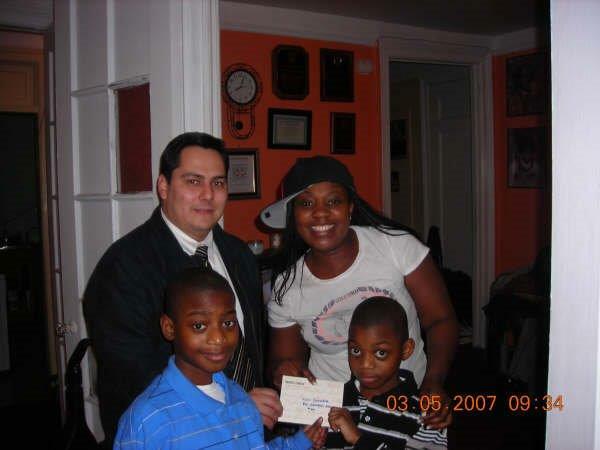 Building superintendents were provided with gift cards to be used at local supermarkets to purchase a turkey of their choosing to enjoy the holidays with their families. 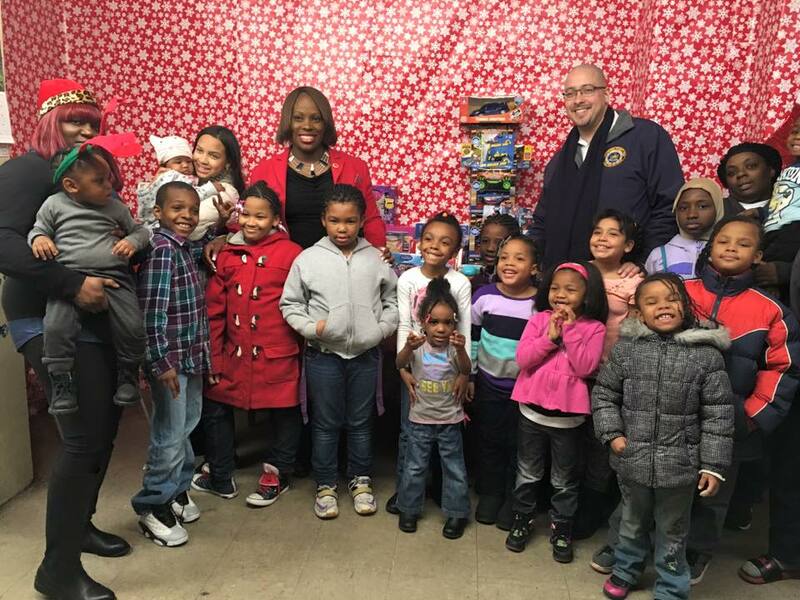 Superintendents were extremely happy and gracious to be able to purchase turkeys without the extra financial burden during the holiday season. 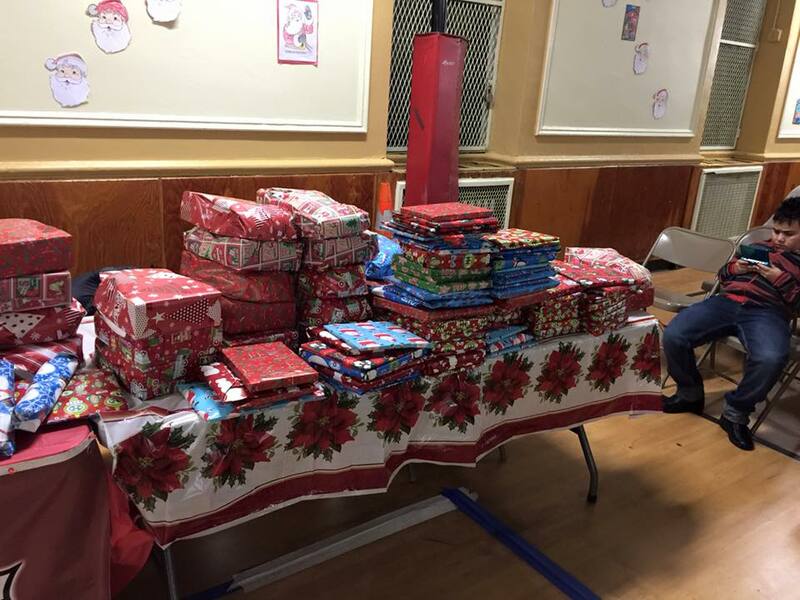 Chestnut Holdings employees held a first annual toy drive for local children in the community. 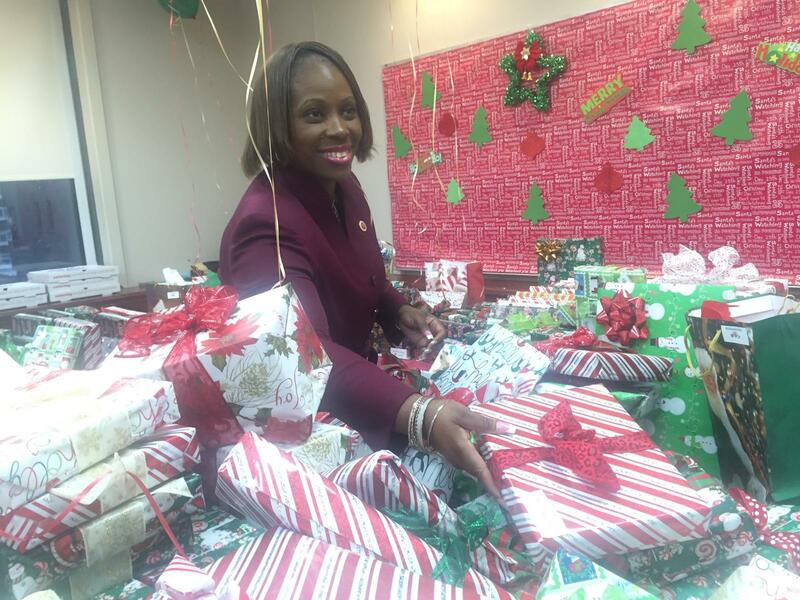 The toy drive was a major success with all employees contributing to the toy collection. 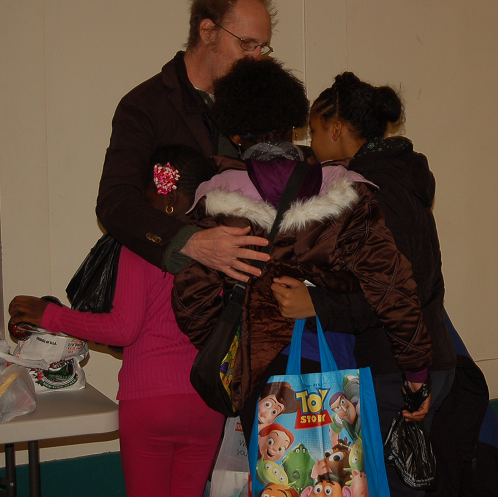 Many children benefited and were able to enjoy the holidays and their new gifts. 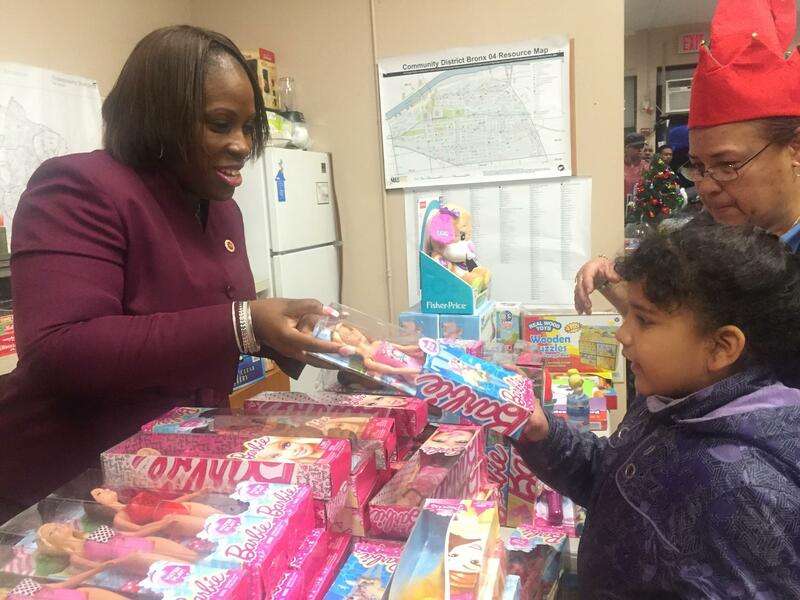 The toys were handed out by District 16 Council Member, Vanessa Gibson to those children in need. 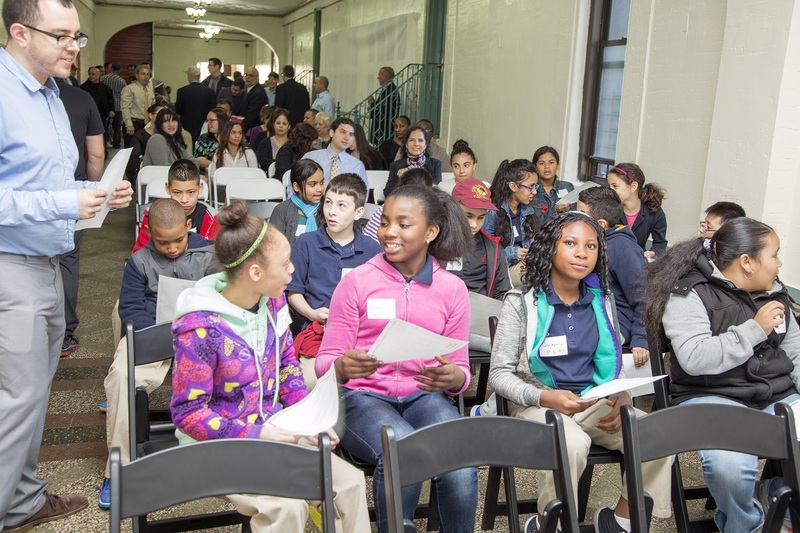 Students from P.S. 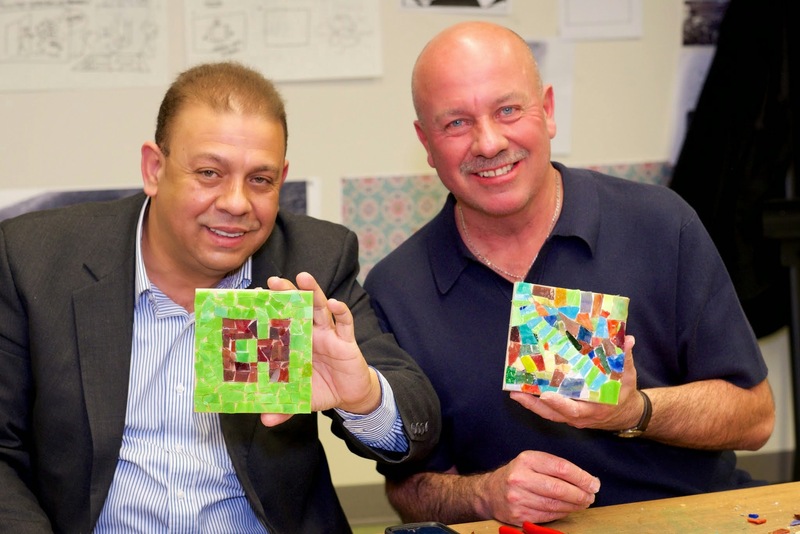 95 worked with DreamYard’s art instructors to create an art display that was unveiled in the lobby of Chestnut’s building at 1504 Sheridan Avenue. 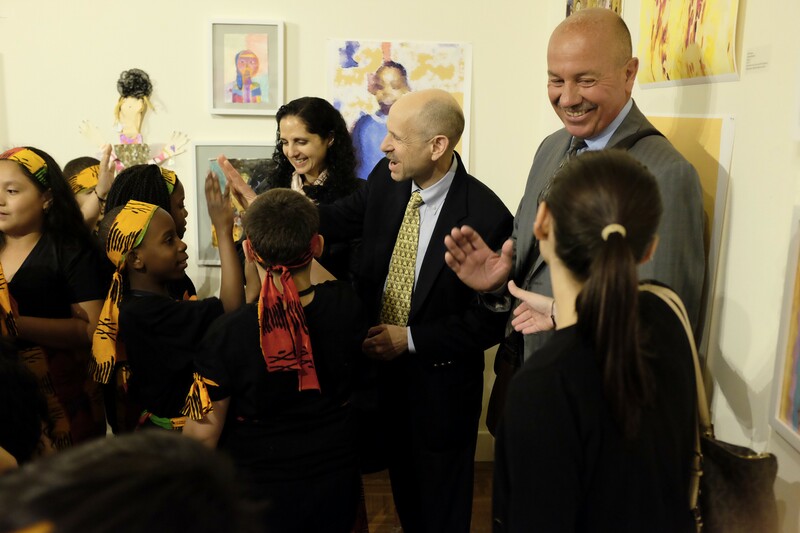 We held a ceremony for the culmination of the six-month project and discussed with the students how the art reflected people and images in the Bronx community that were memorable to them. 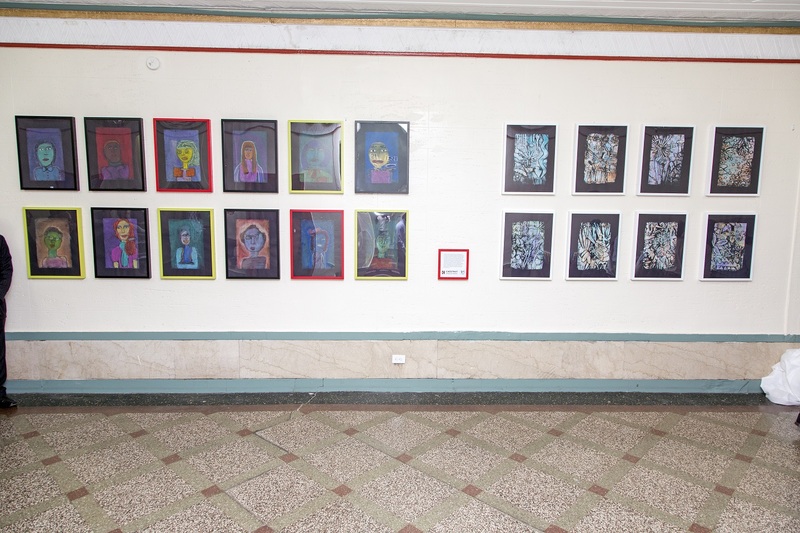 The art will continue to hang in the building lobby for all residents to enjoy. 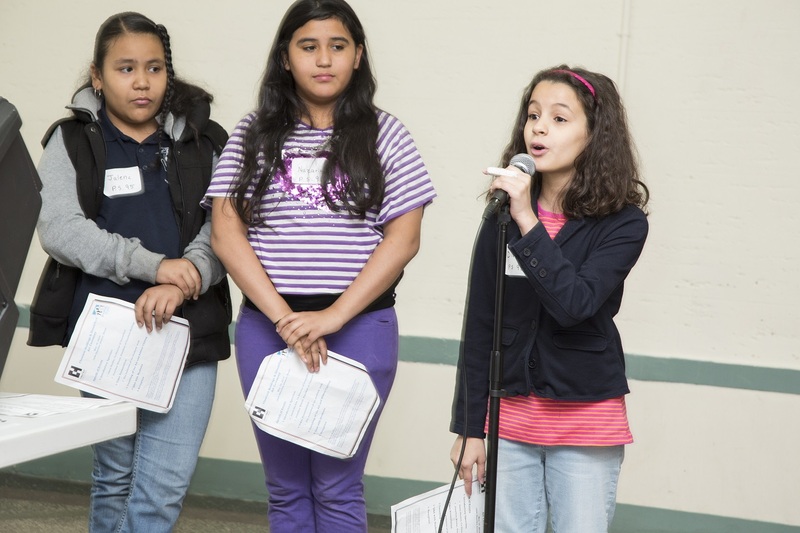 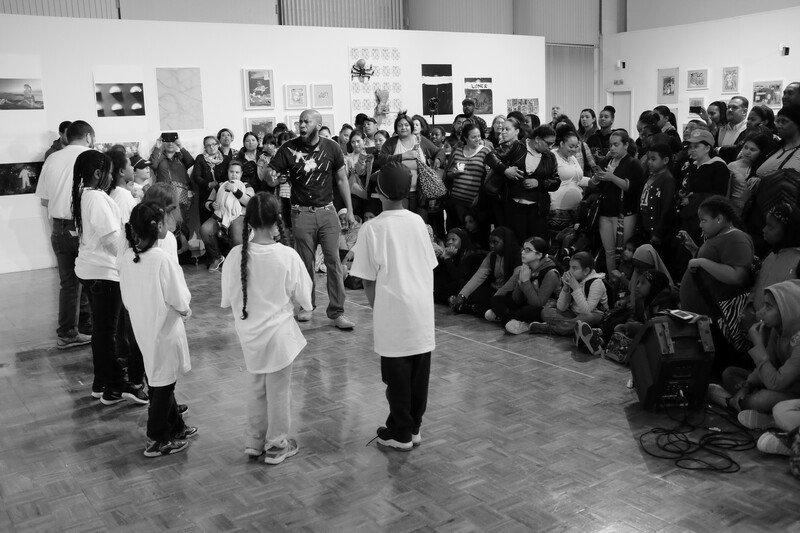 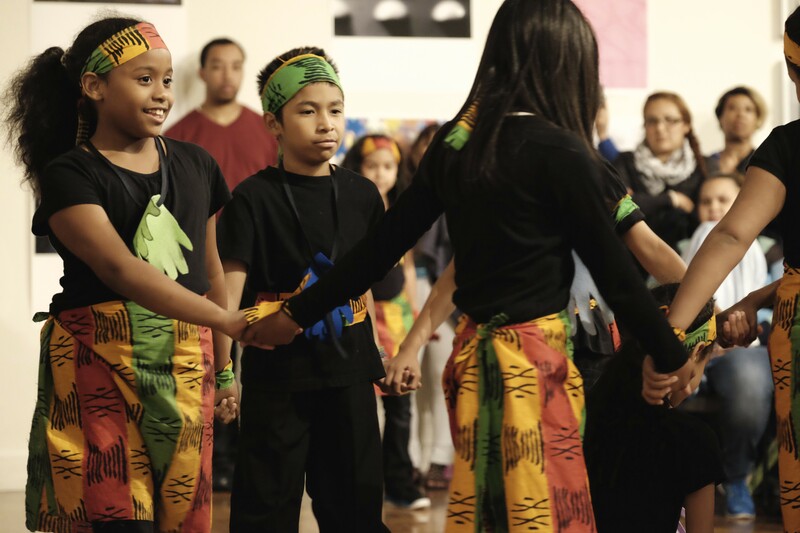 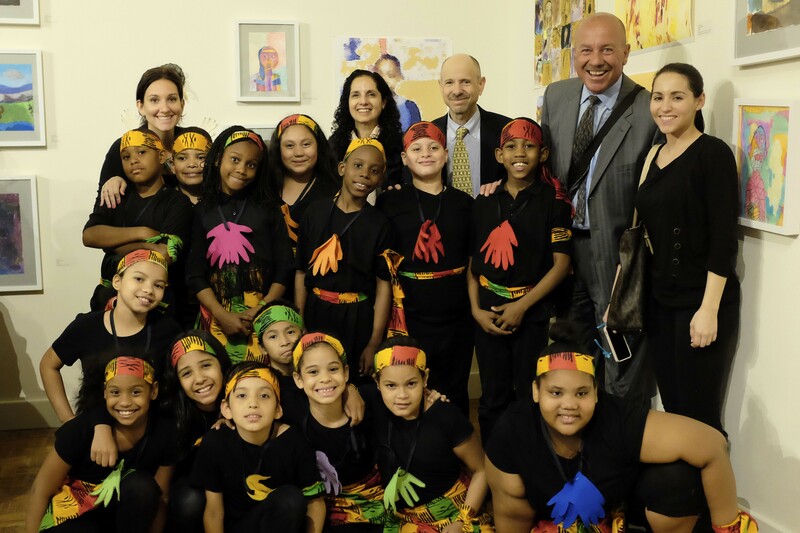 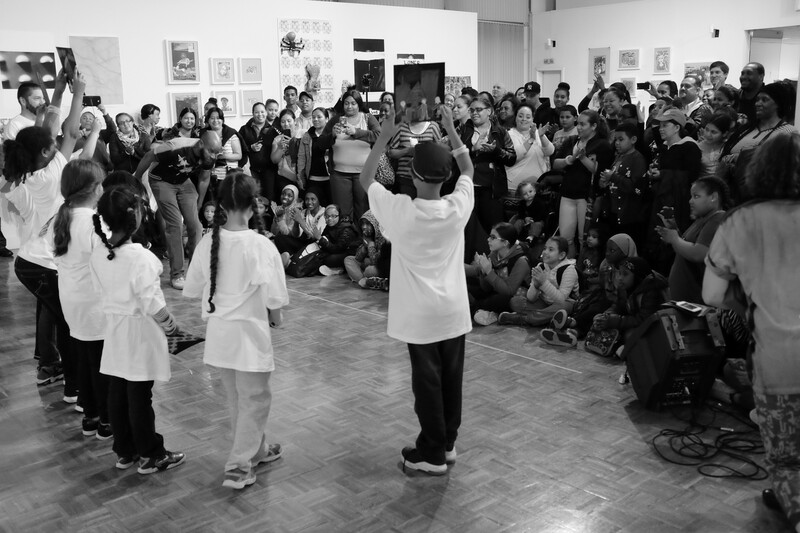 Chestnut and the Bronx Council on the Arts partnered to create The Bronx Reading Team. 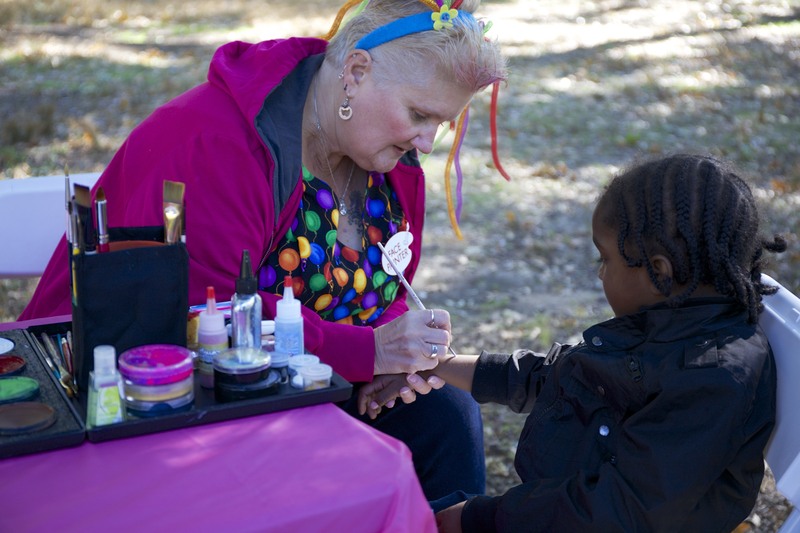 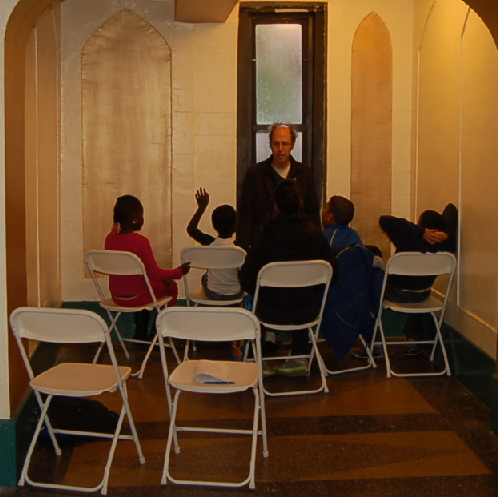 The free program was available for neighborhood children to participate in each weekend. 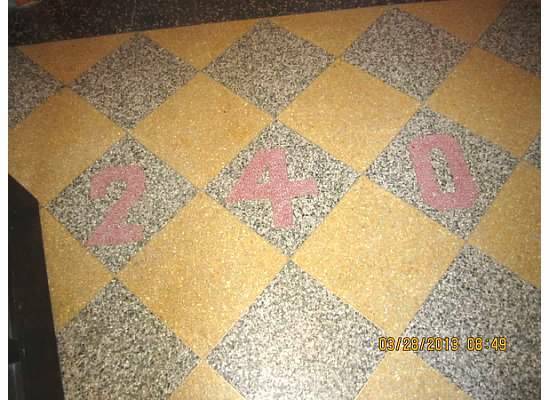 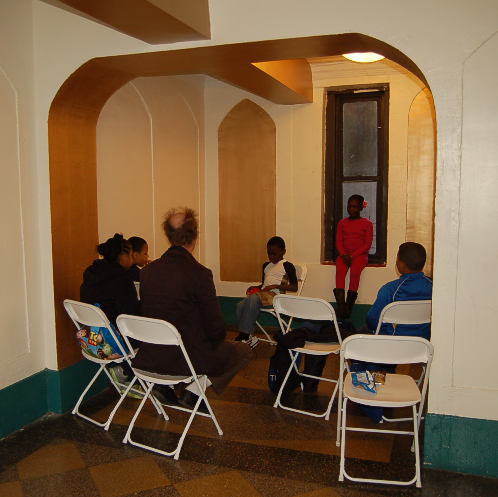 The team meet in the lobby of a Chestnut building located at 2700 Grand Concourse to read and discuss The Hunger Games during the months of October and November. 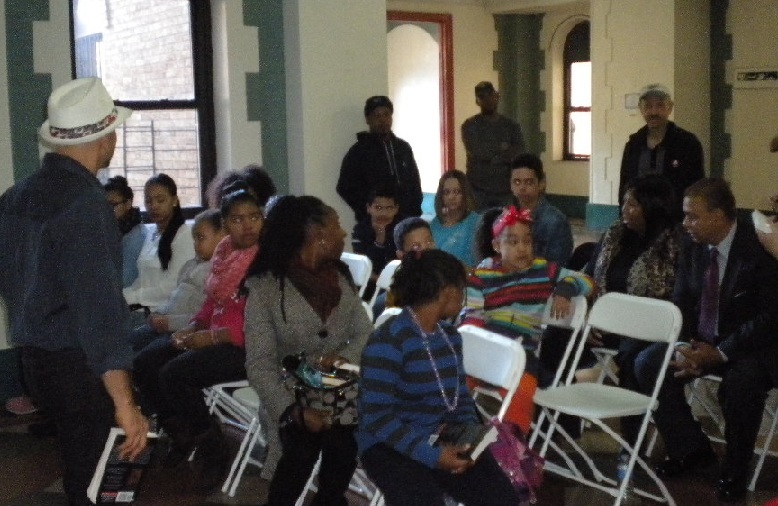 Chestnut and the BCA also partnered to provide the Bronx Story Team program, which was held in the lobby of Chestnut’s building at 240 E. 175th Street. 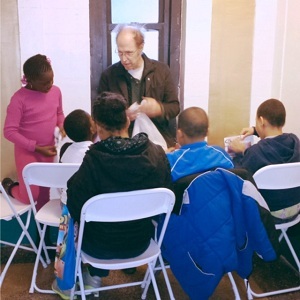 The team meet on Saturdays during the months of October and November to creatively share their experiences inside and outside of the Bronx through written and oral storytelling. 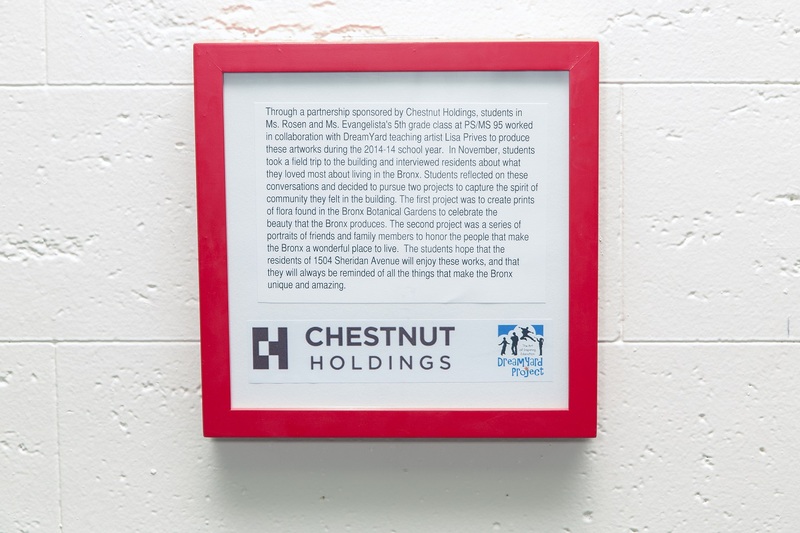 The following galleries give a glimpse at just some of the different activities and projects taking place at Chestnut buildings located throughout the city. 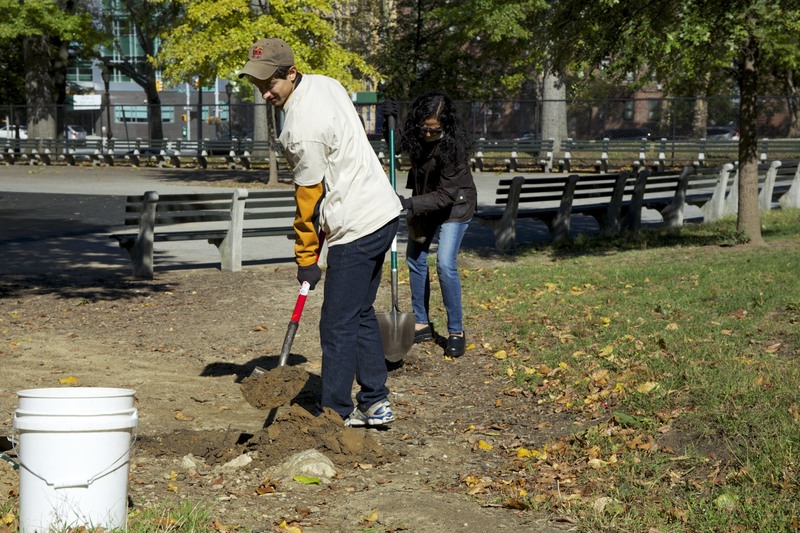 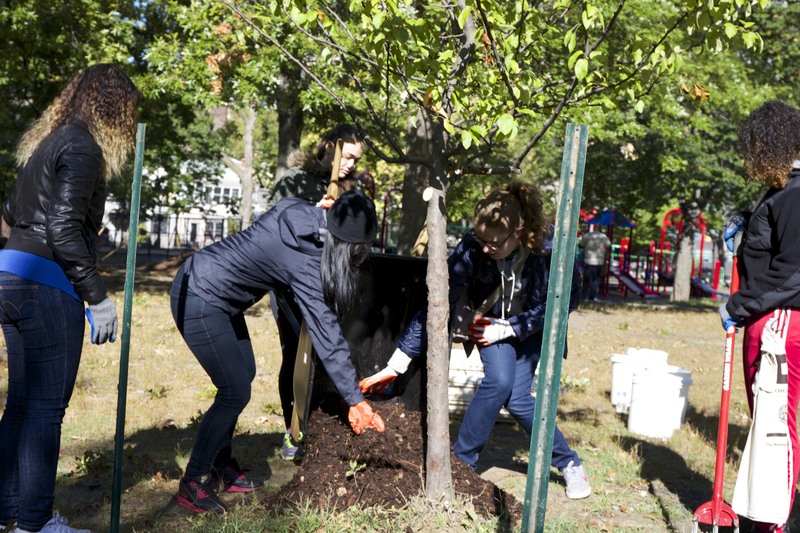 Residents of the Bronx took part in Claremont Park Day as Chestnut Holdings partnered with The Bronx is Blooming and The NYC Department of Parks and Recreation to engage the community through environmental stewardship and educational activities. 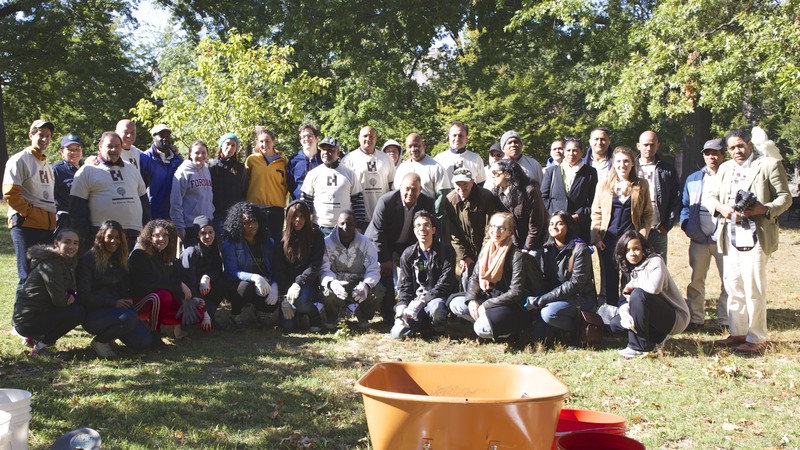 The event brought out close to 100 volunteers who enjoyed a great day of helping to beautify and restore Claremont Park. 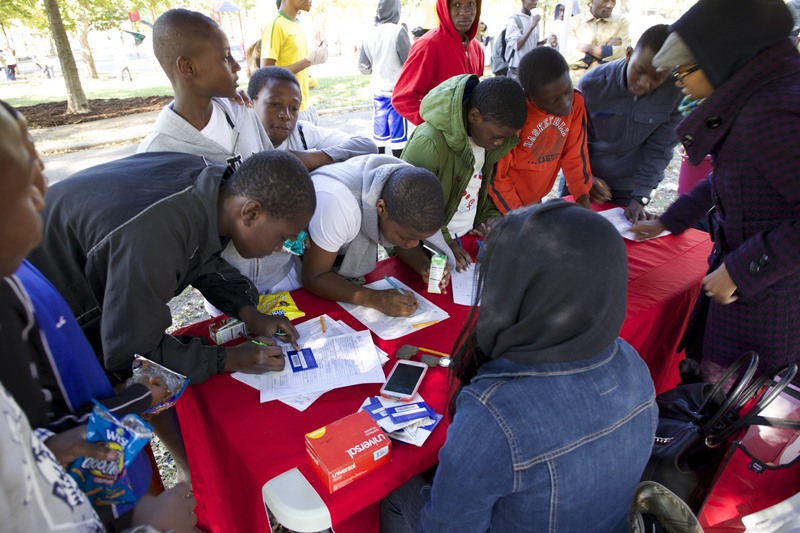 The New York Public Library also joined to encourage attendees to sign up and visit their local branches. 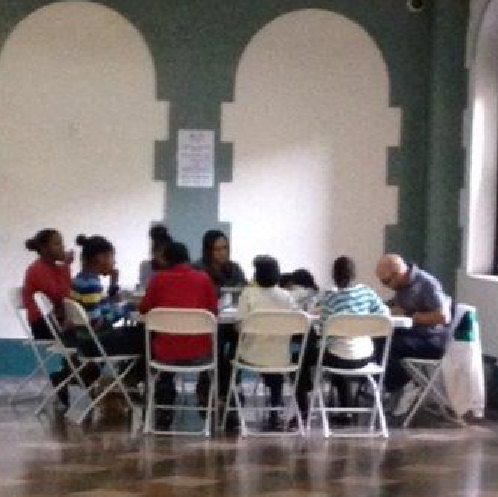 During a recent art workshop, DreamYard instructors worked with Chestnut residents to create screen prints. 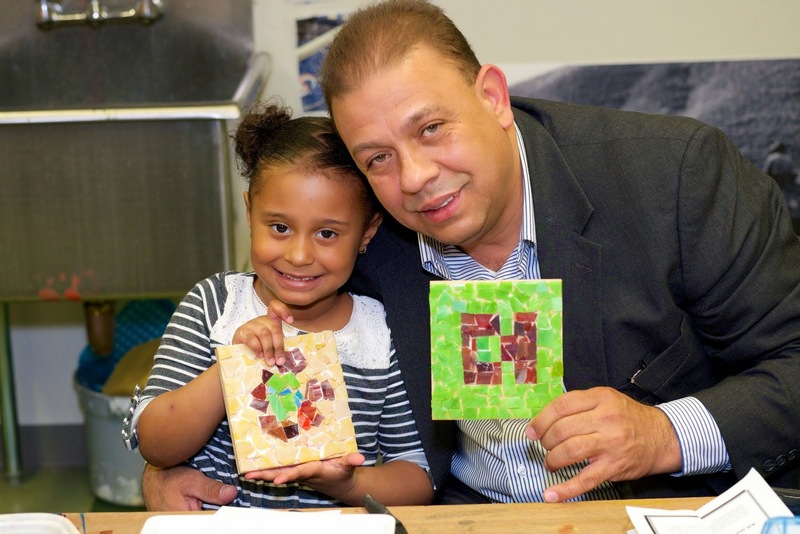 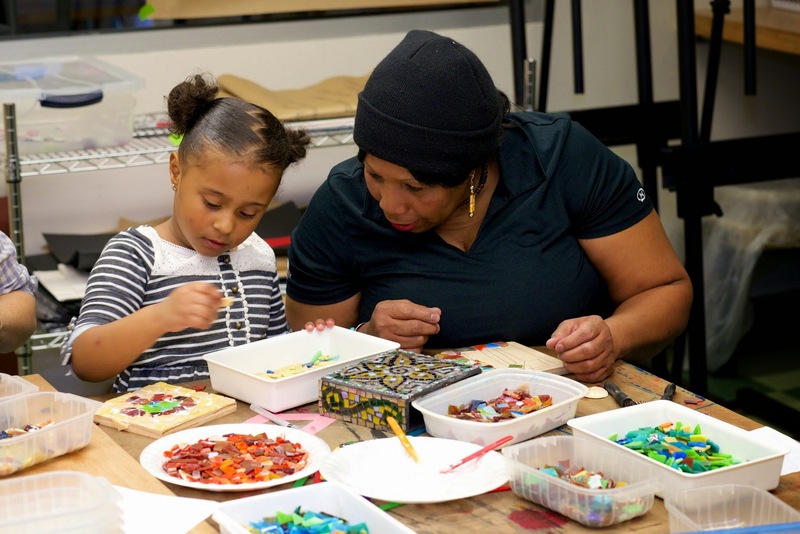 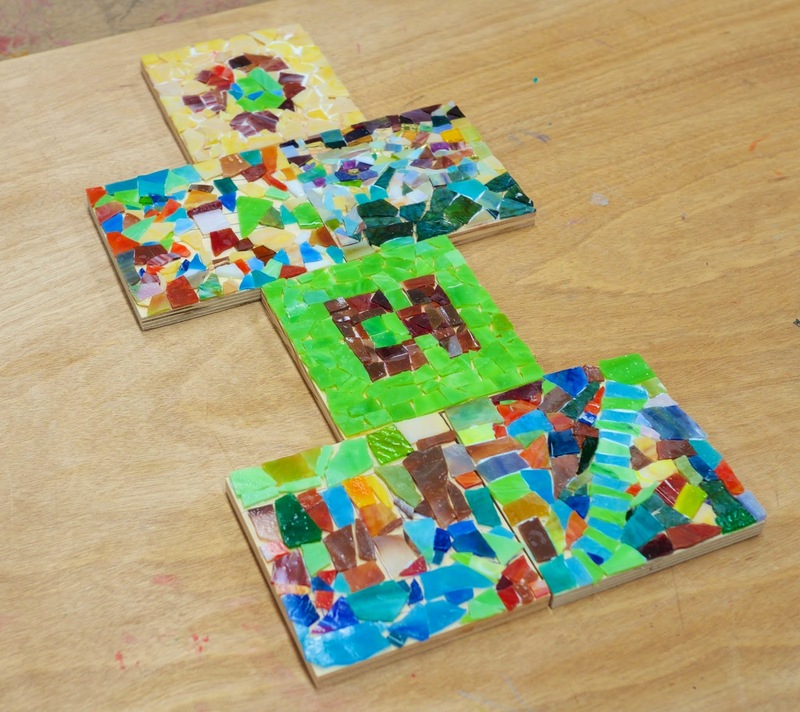 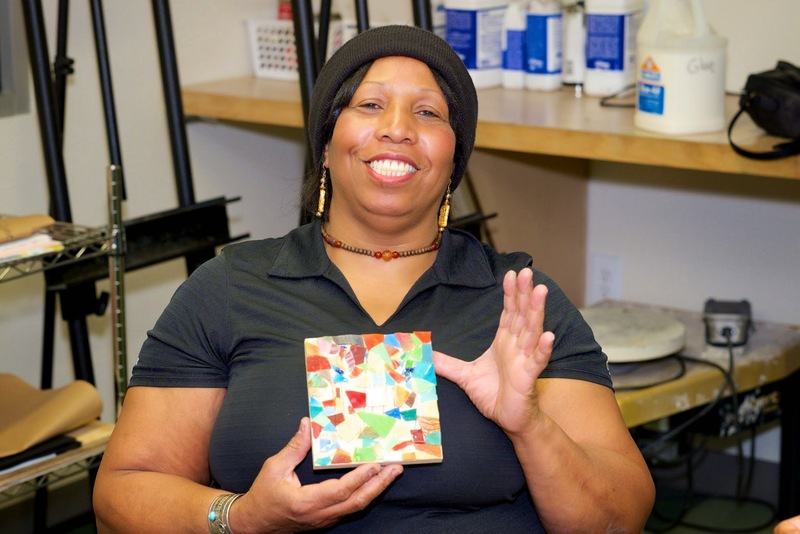 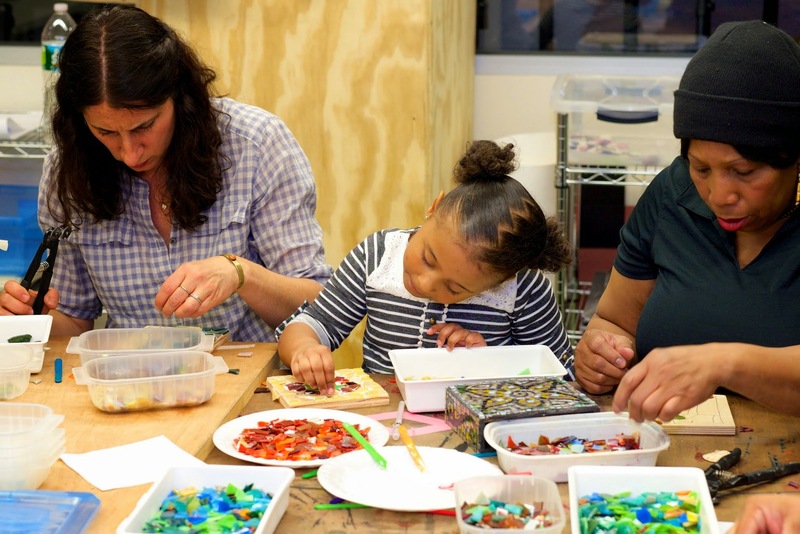 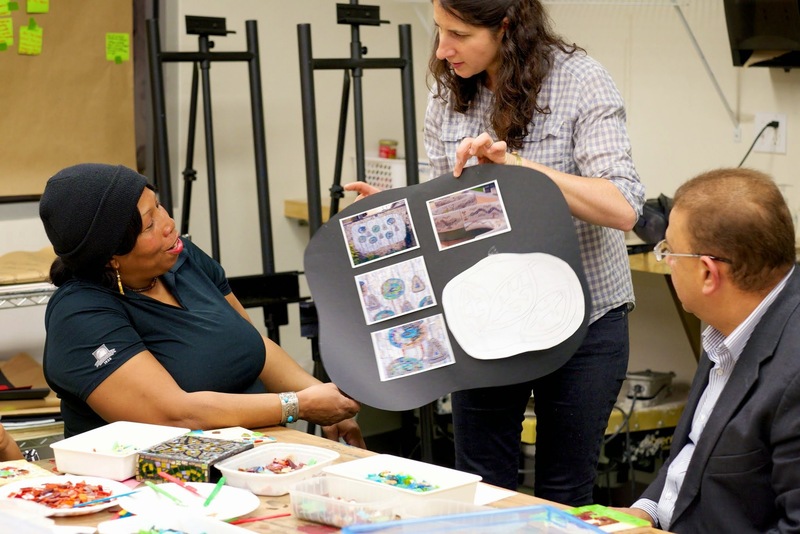 The free workshop was held in the lobby of Chestnut’s building at 1504 Sheridan Avenue, and each participant left with his or her own masterpiece! 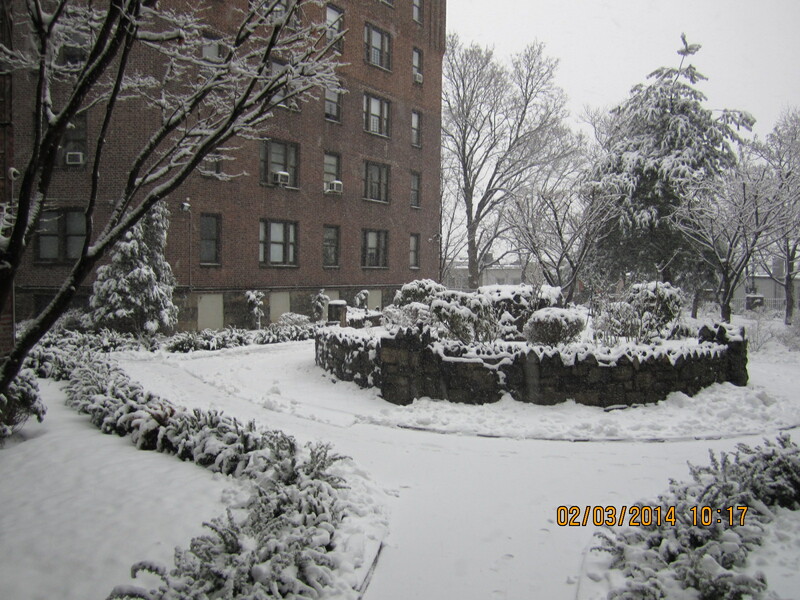 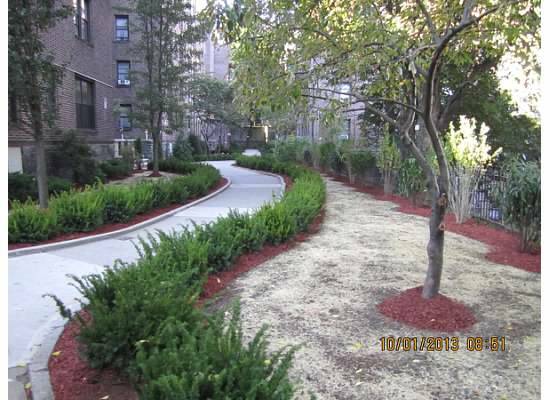 In 2013 Chestnut acquired the Shalom Aleichem Houses, three distressed properties made up of 15 buildings, in Van Cortland Village in the Bronx. 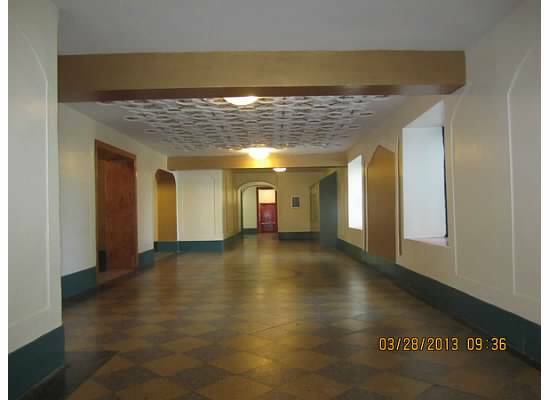 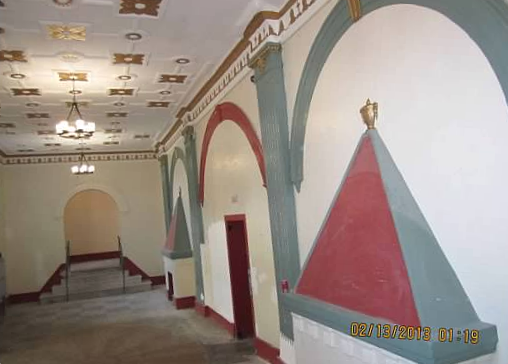 This gallery provides a glimpse of the beautifully renovated complex in recent months during both the Fall and Winter seasons. 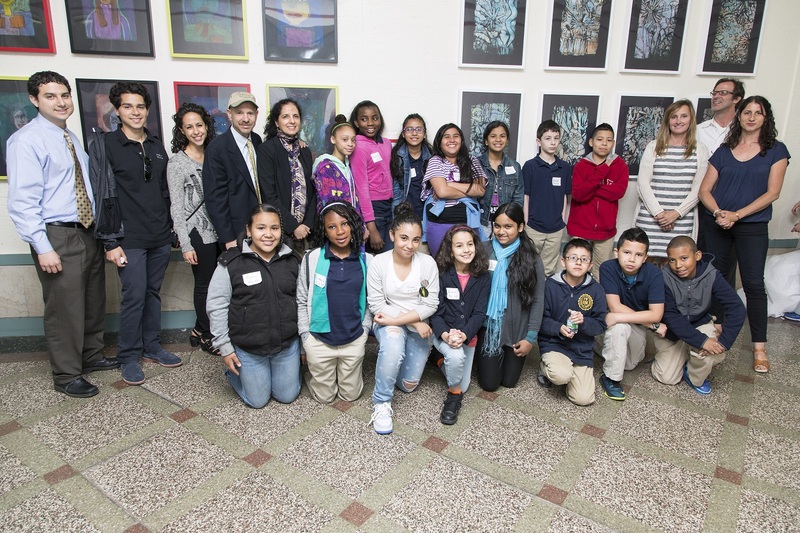 Chestnut and the Bronx Council on the Arts partnered to create The Bronx Reading Team. 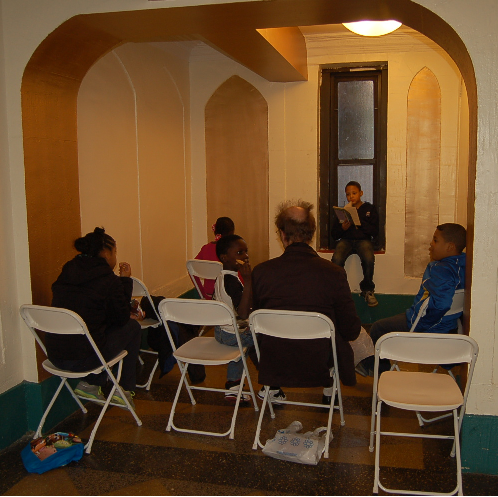 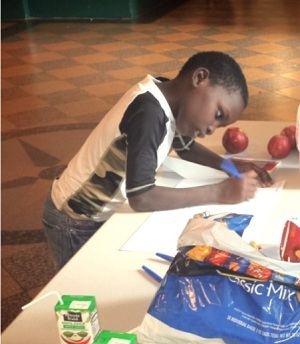 The free program was available to neighborhood children who met in the lobby of a Chestnut building during the Fall to read and discuss The Hunger Games. 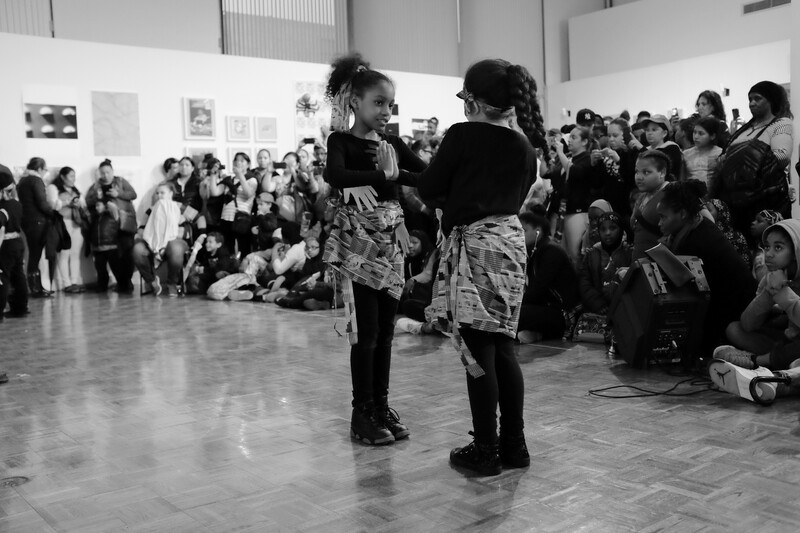 Chestnut and the BCA also partnered to establish the Bronx Story Team program. 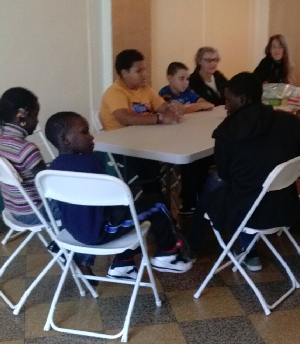 The team met on Saturdays in the lobby of a Chestnut building to share their experiences inside and outside of the Bronx with creative written and oral storytelling. 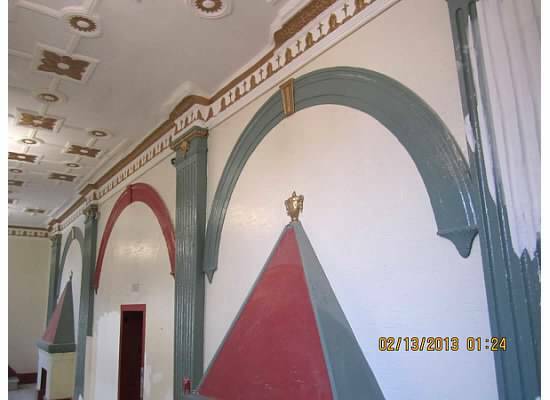 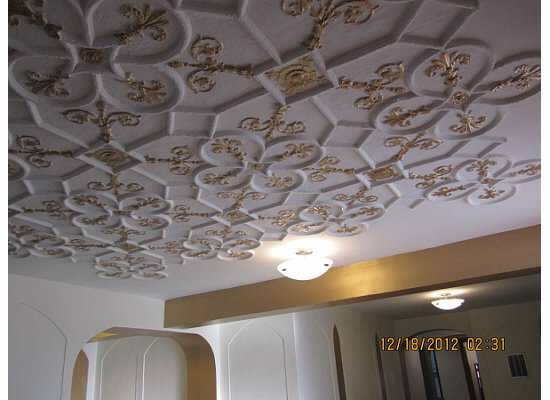 This gallery includes images from the lobby renovation at The Snowbell, a Chestnut building located at 240 East 175th Street in the Bronx. 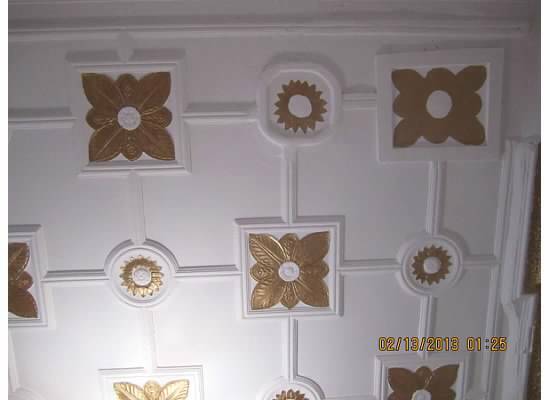 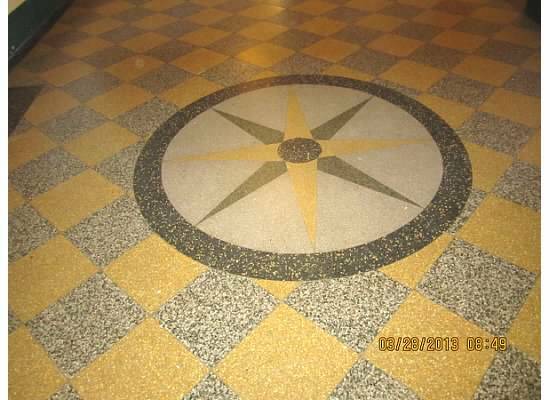 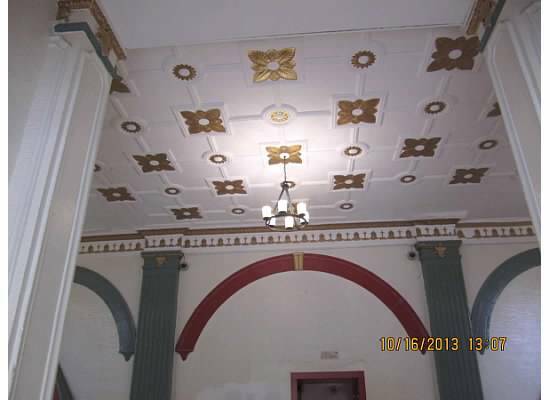 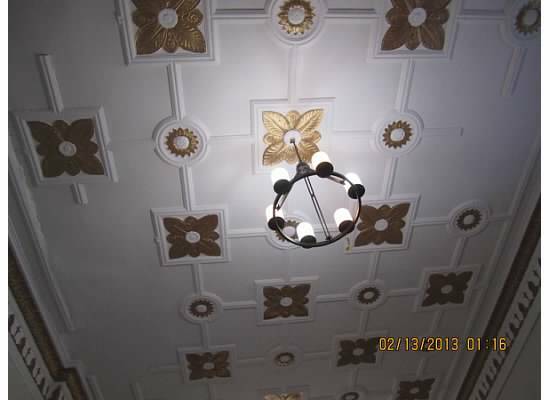 The renovations included a new lobby floor as well as the installation of beautifully detailed ceiling medallions. 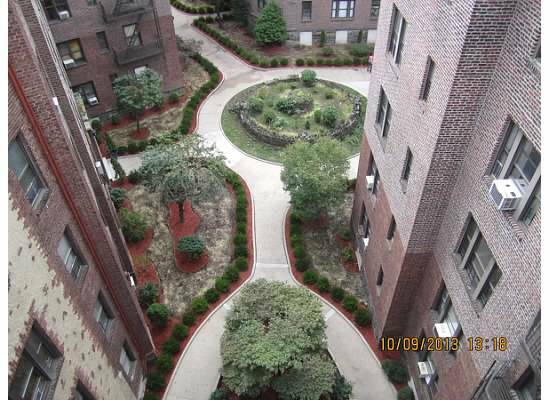 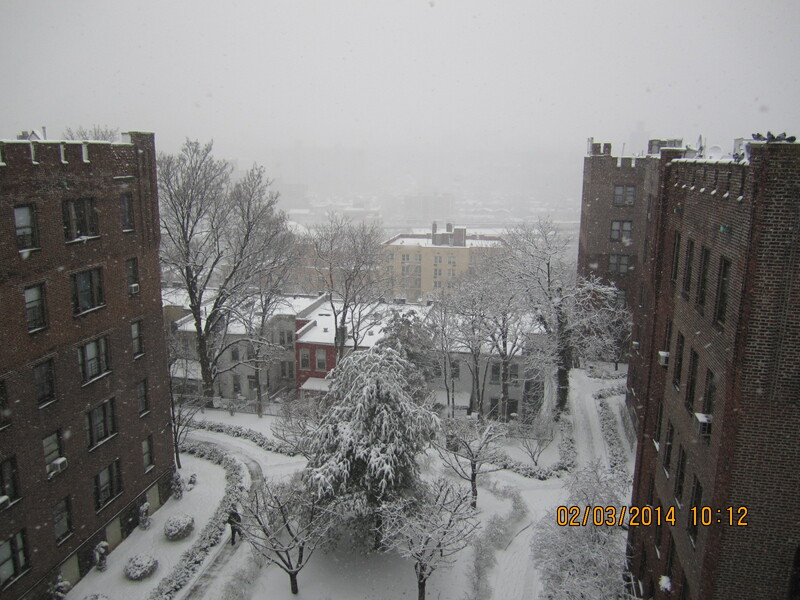 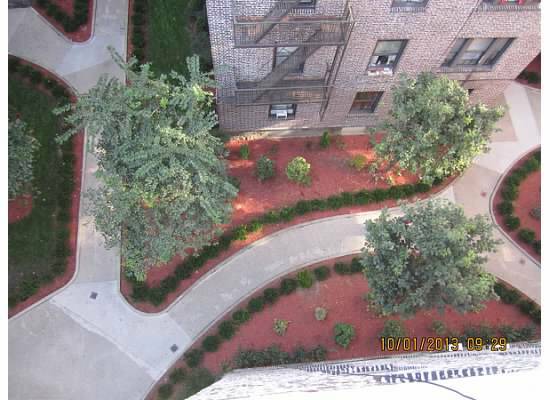 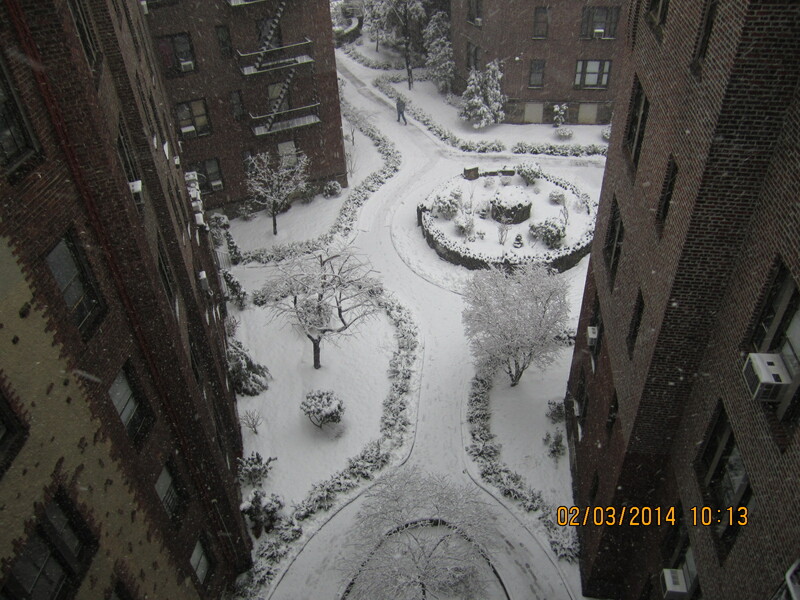 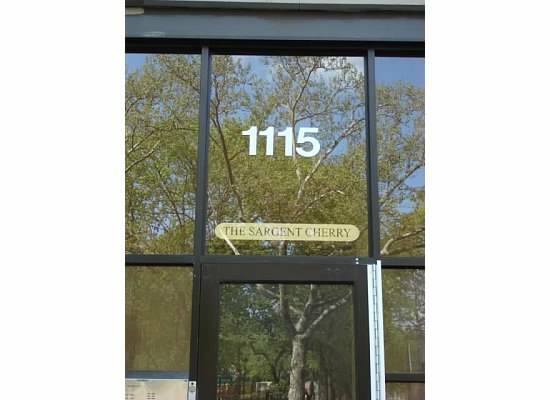 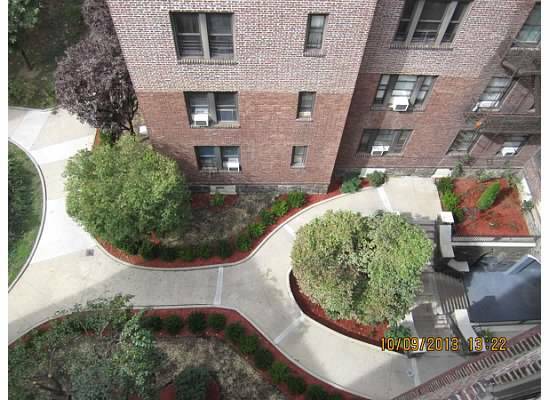 Chestnut has owned The Sargent Cherry, located at 1115 Jerome Avenue in the Bronx, since 2005. 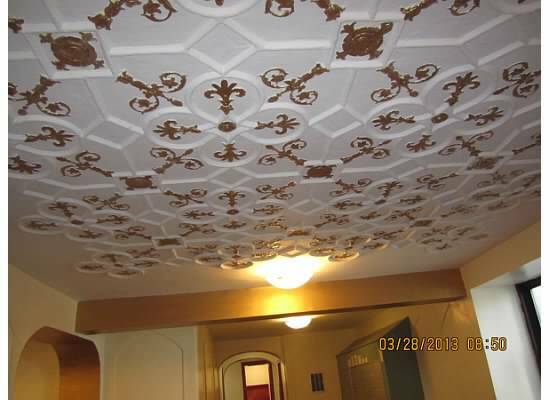 Recently, the Chestnut team gave the building lobby a fresh look with new paint, floors, and decorations on the ceiling and walls! 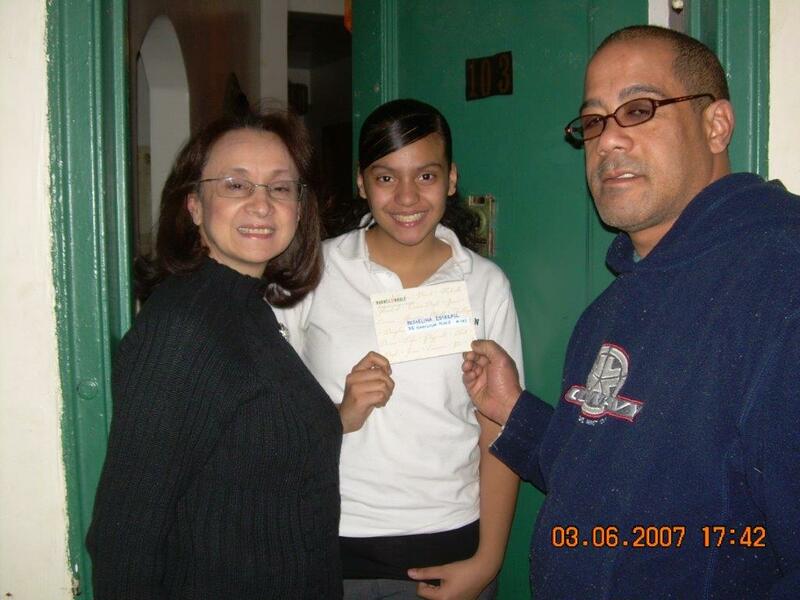 Chestnut encourages and supports reading and education opportunities for all tenants, and has provided young tenants with gift cards to purchase books and other learning materials through its Reading Matters program.